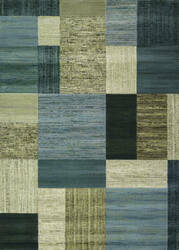 …collection is comprised of tonal neutrals alongside tried and true shades of navy, red, terracotta and soft green. 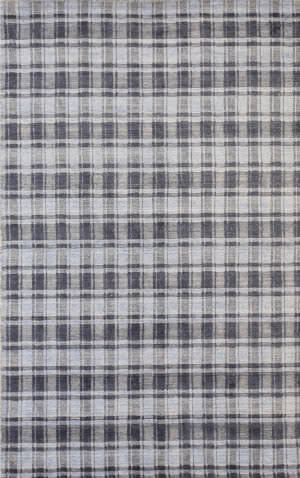 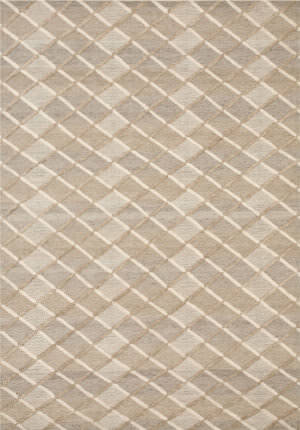 Machine-woven of polypropylene in the USA, Evandale is diverse in designs ranging from prismatic geometrics and organic abstracts to global traditional and simple trellis patterns. 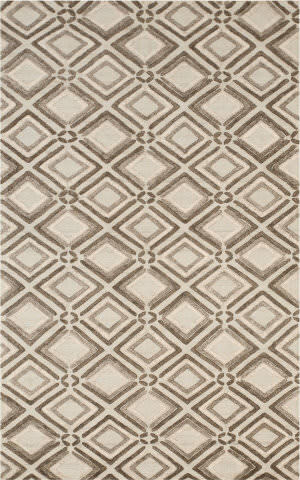 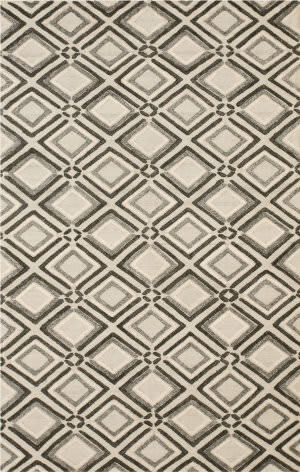 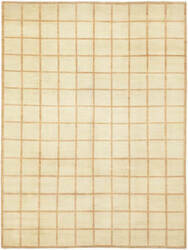 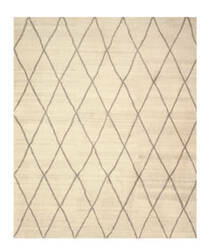 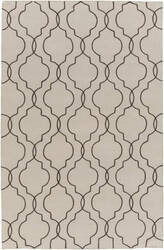 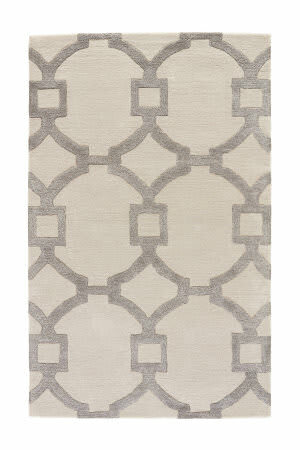 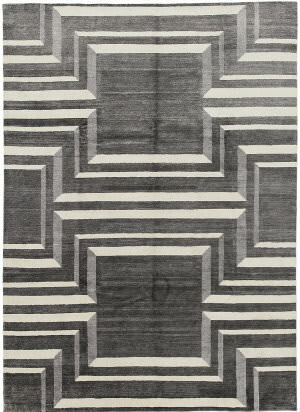 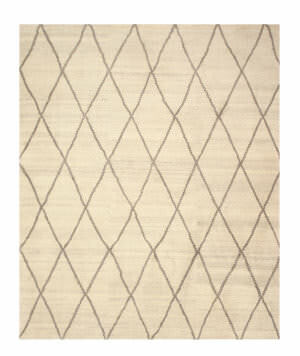 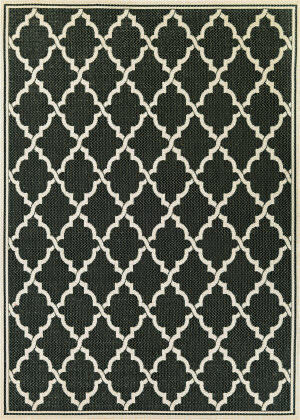 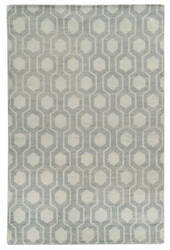 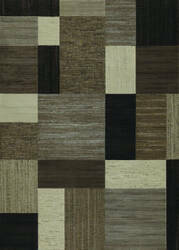 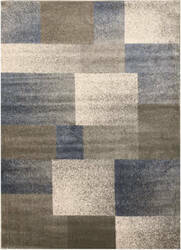 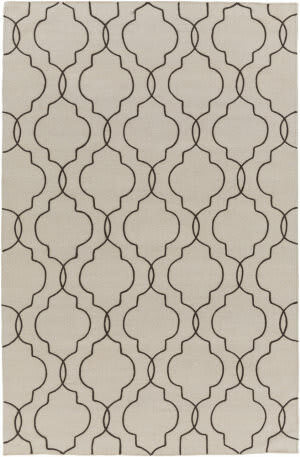 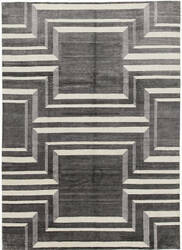 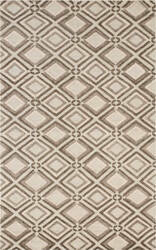 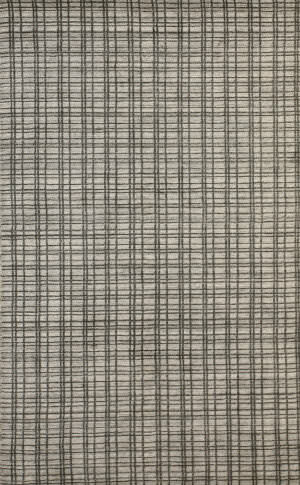 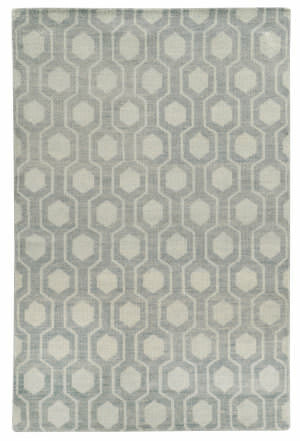 Simple elegance of this modern geometric rug makes decorating effortless. 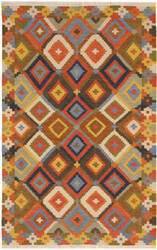 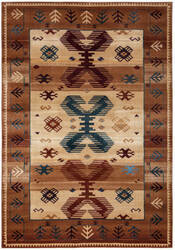 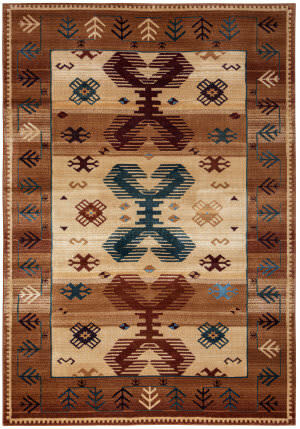 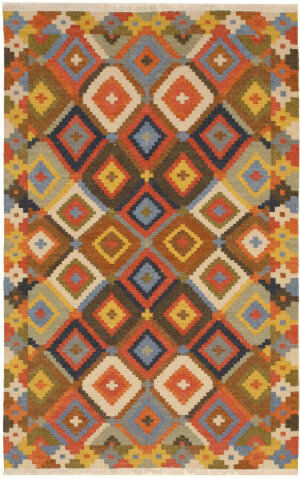 Stricking geometric pattern together with vibrant colors make this geometric Kilim a beautiful choice for your floor. 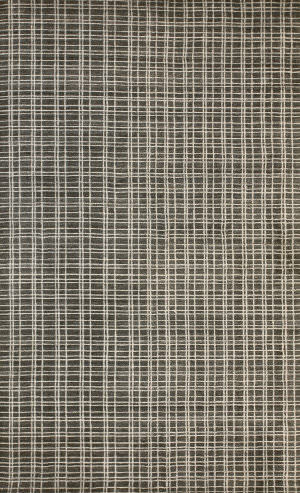 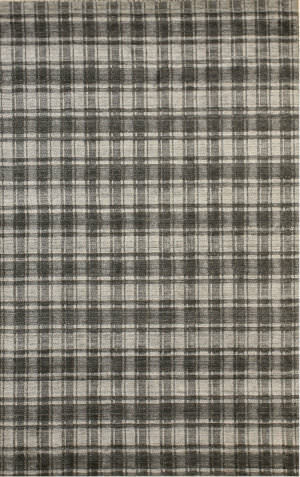 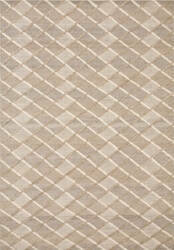 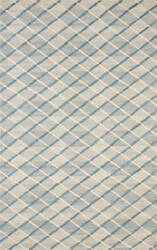 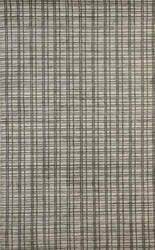 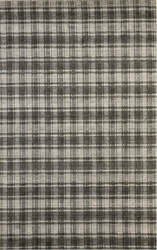 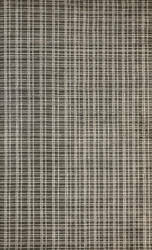 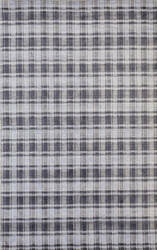 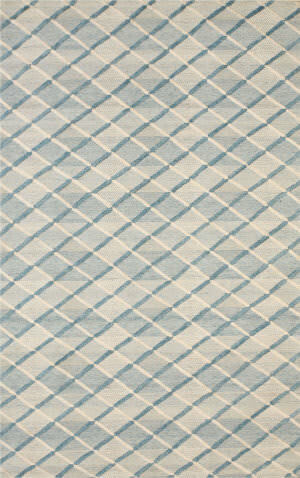 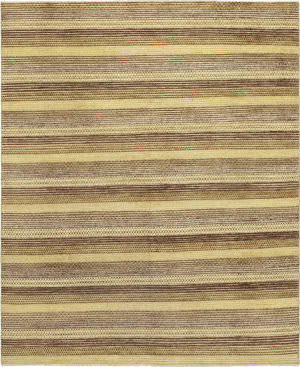 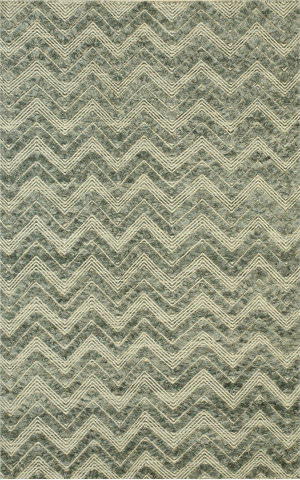 Flat-weave and reversible with 100% twisted Argentine wool. 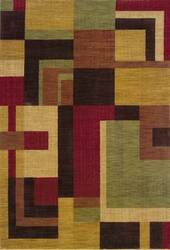 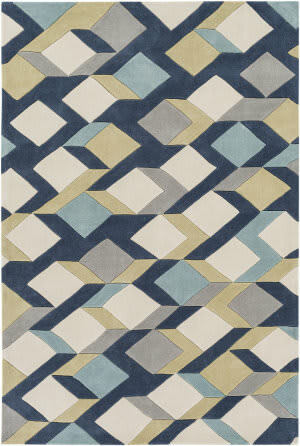 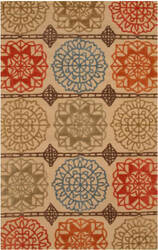 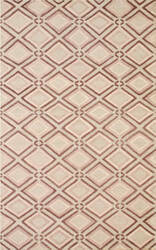 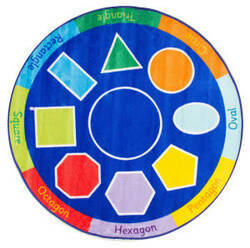 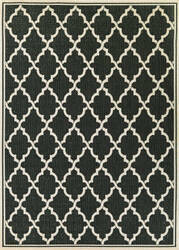 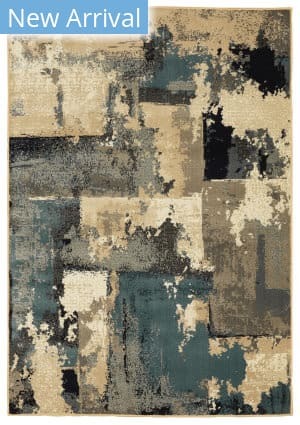 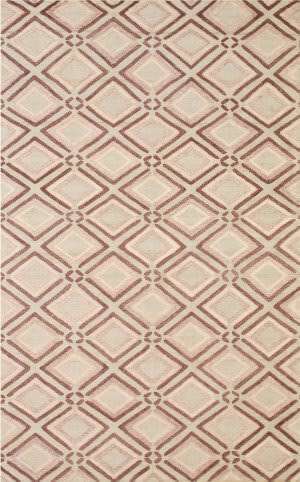 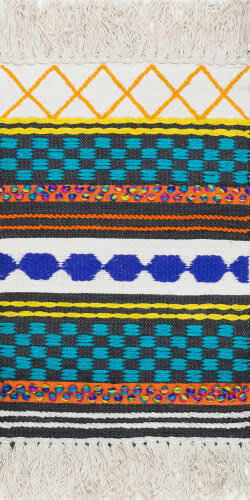 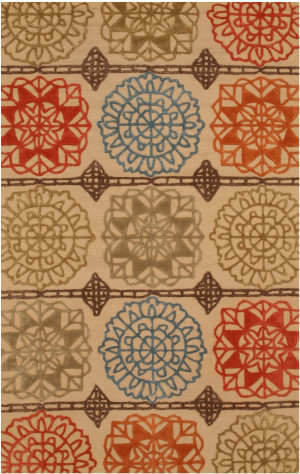 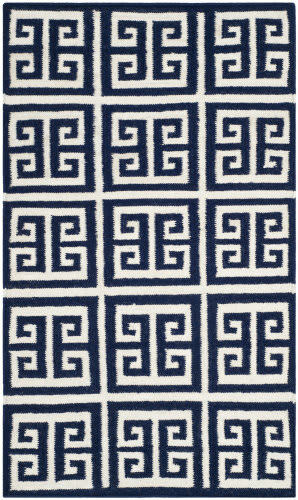 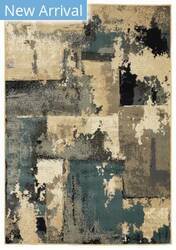 This rug features a modern geometric cut pattern on a looped pile in lively vibrant colors. 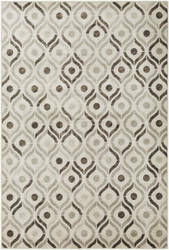 Geometric Heriz pattern, hand knotted with soft imported wool, make this timeless classic a great choice. 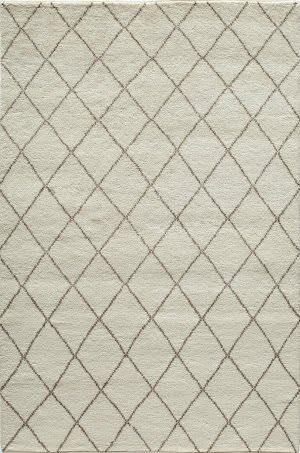 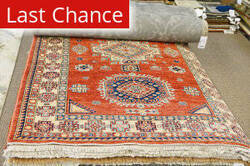 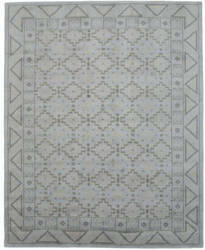 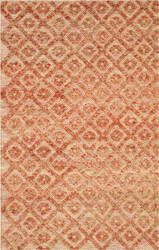 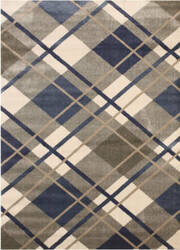 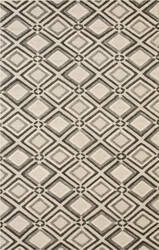 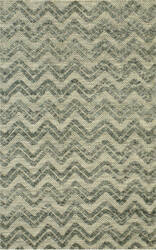 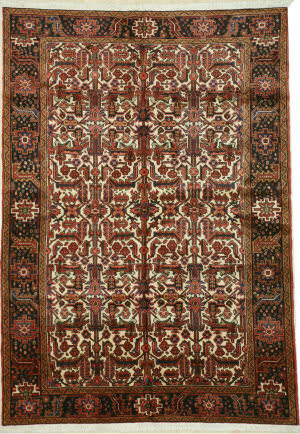 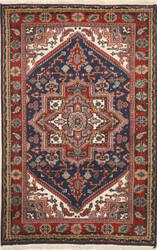 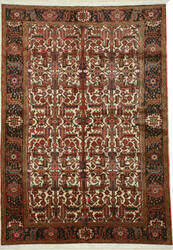 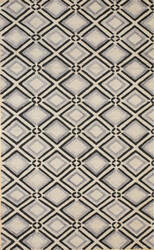 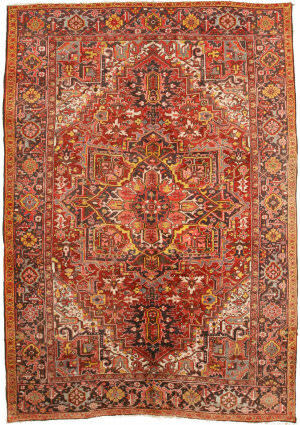 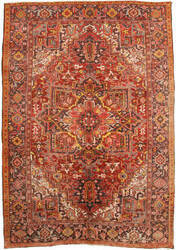 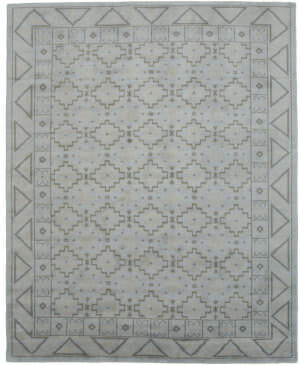 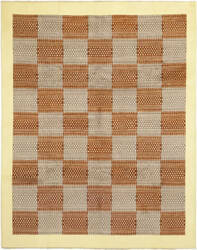 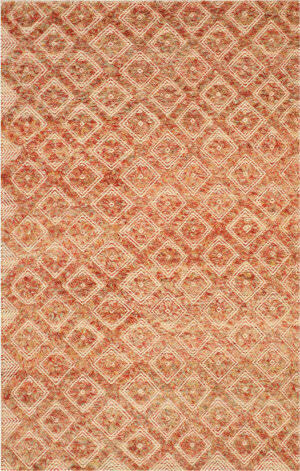 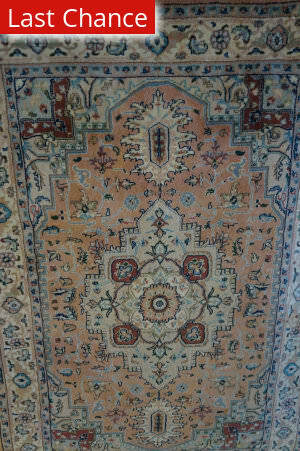 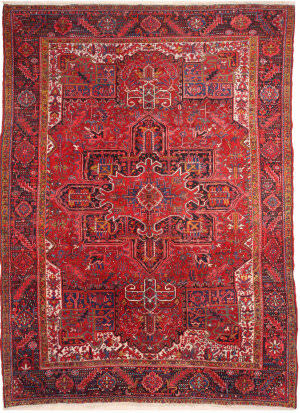 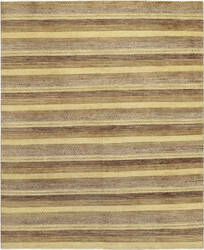 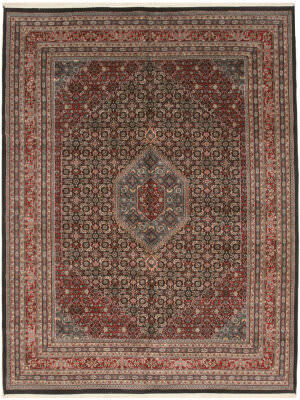 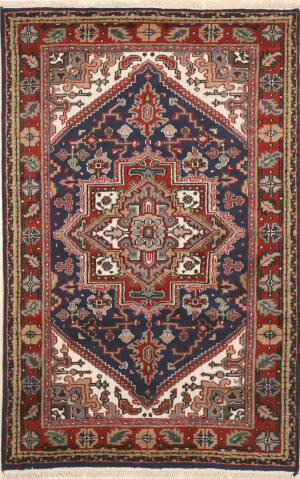 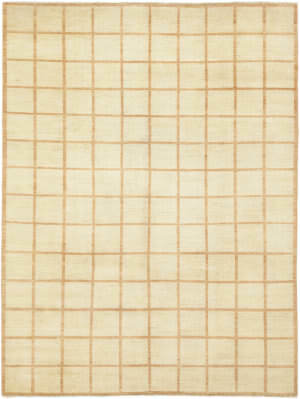 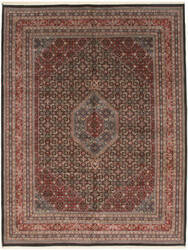 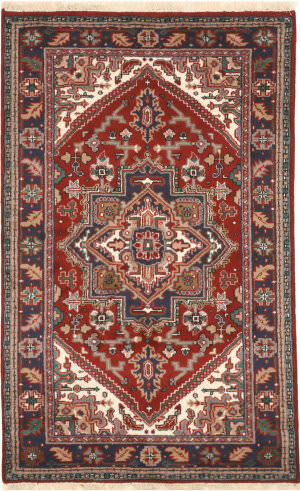 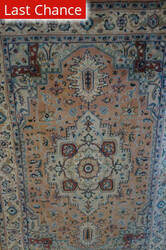 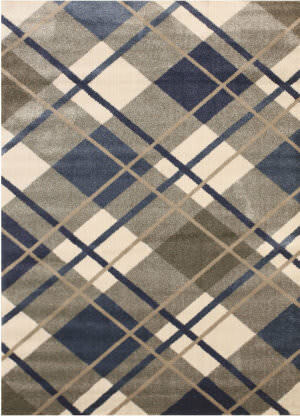 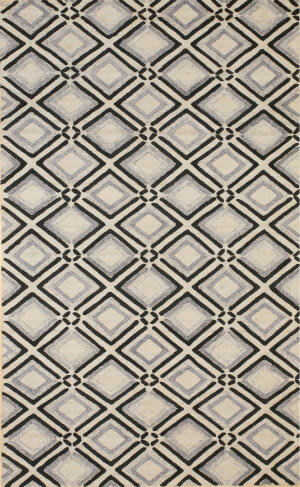 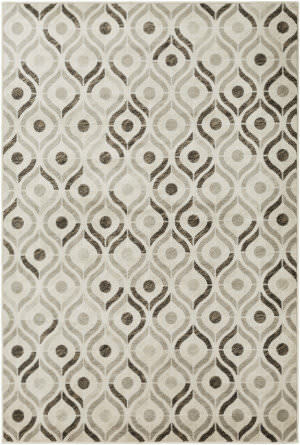 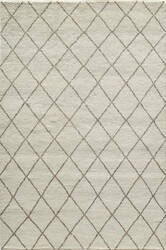 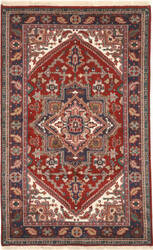 Heriz geometric pattern, hand knotted with pure wool, make this timeless classic a great choice.